Facebook and Instagram users around the world are advised to change their passwords, as the social media giant revealed that some passwords had been stored within their internal data storage systems. And by "some," they meant millions. 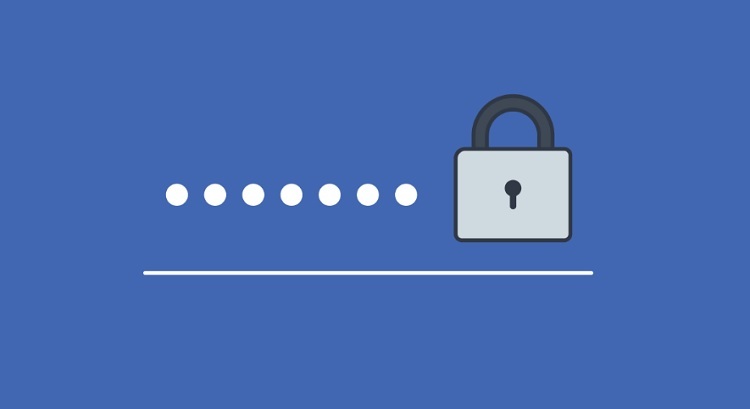 Facebook’s VP Engineering, Security and Privacy, Pedro Canahuati, admitted that they found out that some passwords were being stored in a readable format. 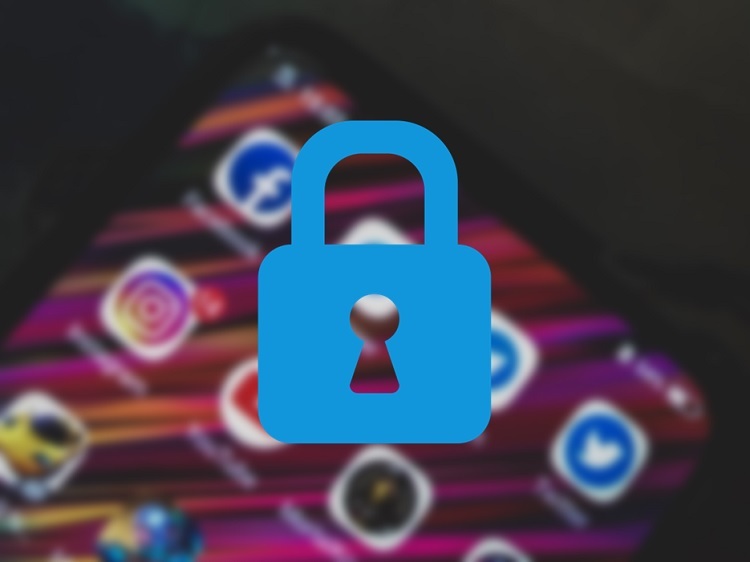 However, the company explained that they have already fixed the issue, and as a precaution, Facebook will notify users whose passwords were gathered. With this, the platform estimated that hundreds of millions of Facebook Lite users, tens of millions of other Facebook users, and tens of thousands Instagram users will be notified. Nevertheless, Facebook claimed that these passwords were never visible outside Facebook, and they have found no evidence to date that anyone internally abused or improperly accessed them. What can you say? Share this to your friends, but first, change your password!